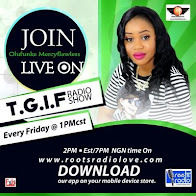 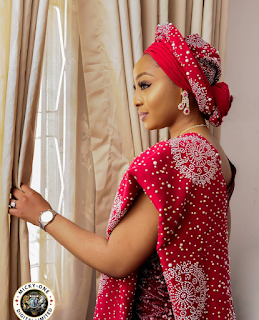 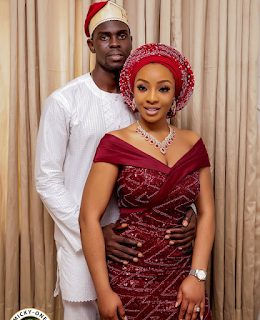 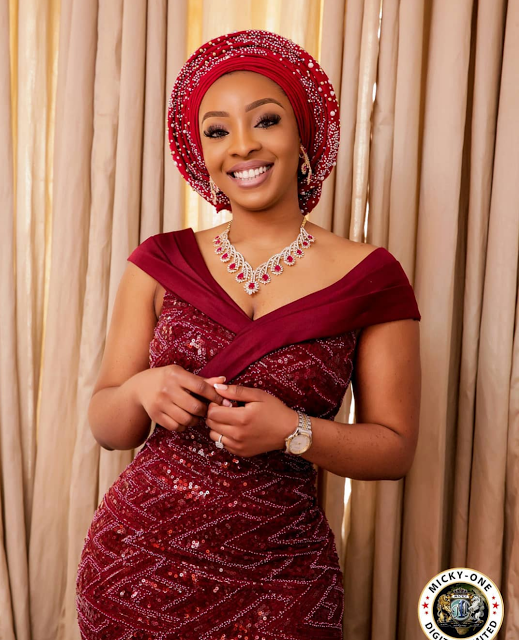 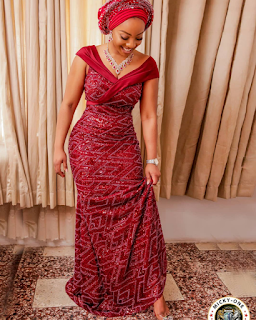 With the introduction that was done a few days ago, when Yinka Afolabi, the first son of quiet billionaire, Dr. Taiwo Olayinka Afolabi and his fiance's family got introduced officially, we are too sure a big society wedding is upcoming most likely in the first or at nose second quarter of 2018. 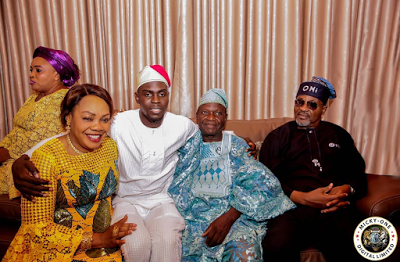 Most people don't know that Yinka is the first son and first born of the Executive Vice Chairman/CEO of the Sifax Group, reason for that is because the dude in his early 30s is a quiet guy who works for one of his father's companies, he also owns the Grill outlet located on Alexander road, Ikoyi, inside the expansive compound where the younger sister, Mariam Abiola Afolabi, who is the well known award winning young designer who owns the fashion brand that used to be known as Mademoiselle Aglais which has since being repackaged and is now known as the Mazelle brand. Yinka is also the elder brother of LAX, another more well known son of the kind billionaire, who is very well known for his philanthropic activities, which are on a legendary scale. 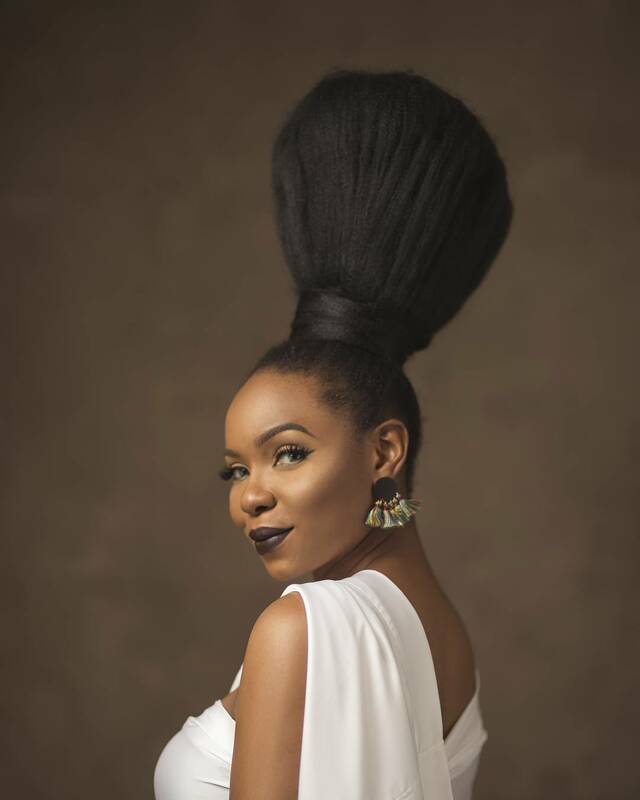 LAX is a very popular musician who rode on wave and neck of the Star Boy himself, Wizkid to rise to stardom at the beginning of his music career. 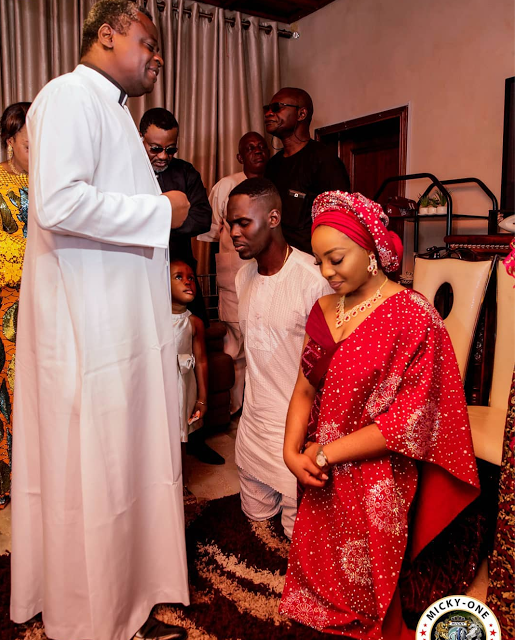 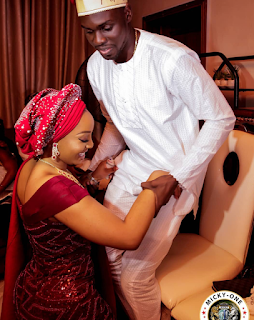 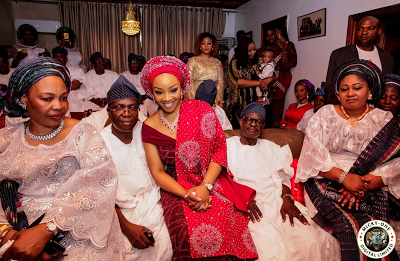 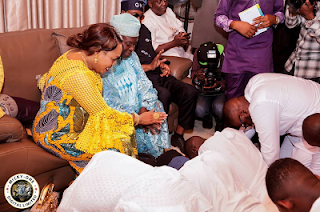 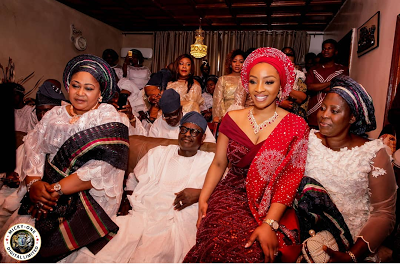 The wedding Introduction between Yinka Afolabi and his heartthrob, Bisola Omisade was a family only affair, with only a few close friends of the families on both sides in attendance. We are eagerly awaiting the 2nd part- traditional wedding and engagement ceremony and 3rd part- the white wedding, sometime in the new year-round that's 2018! 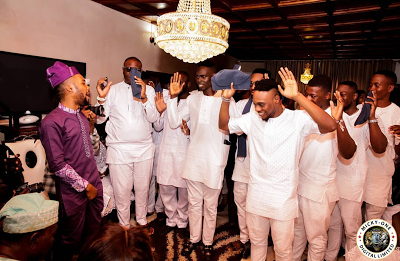 Knowing Dr. Afolabi who has supported very many others before very well, the Executive Director of SAHCOL one of the subsidiaries under the Sifax Group, would spare no expense to make sure his son's wedding is one of the top weddings of 2018. Congratulations to the new couple.